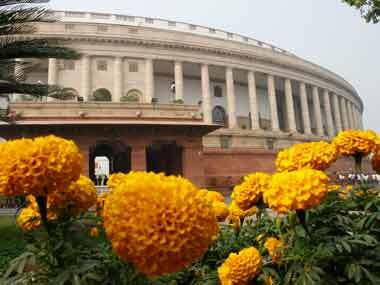 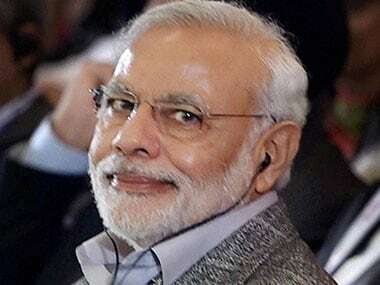 When Narendra Modi govt proposed in the Budget that the DA should be scrapped, MPs from across party lines got together to protest the proposed withdrawal. 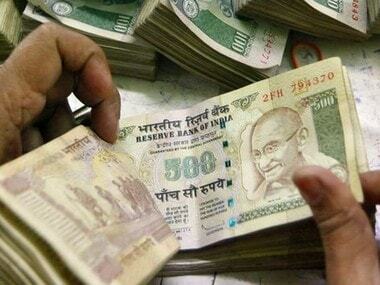 The hike in the DA/DR is as per the agreed methodology of taking average of Consumer Price Index-Industrial Workers for the past 12 months. 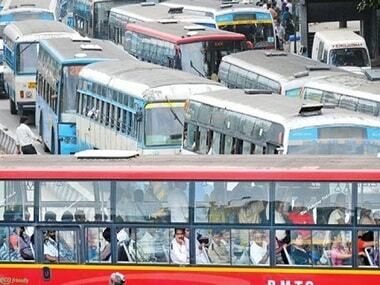 Karnataka government led by chief minister Siddaramaiah declared two days holidays for both private and government schools and colleges in anticipation of the indefinite strike called by six transport unions in the state. 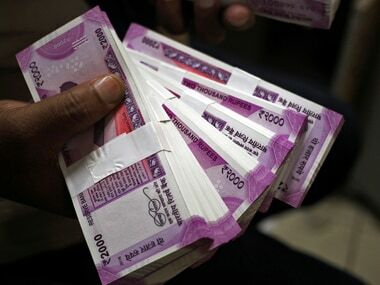 On the eve of Holi festival, the government today hiked dearness allowance (DA) by 6 per cent, benefiting over 1 crore central government employees and pensioners. 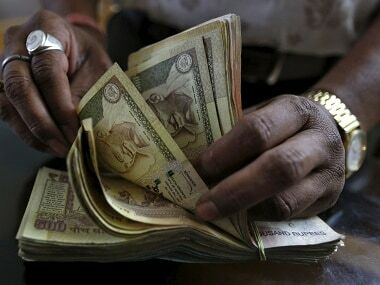 The Seventh Pay Commission, likely to submit its report recommending higher salaries for almost 5 million central government employees and more than 5 million pensioners is reportedly close to inking a 22 per cent bump up in the paycheque. 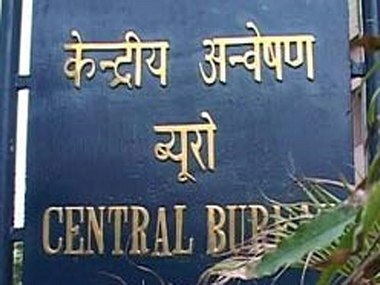 CBI, which is probing the alleged bribery case involving Central Board of Film Certification (CBFC) CEO Rakesh Kumar, is contemplating filing a case of Disproportionate Assets (DA) against him. 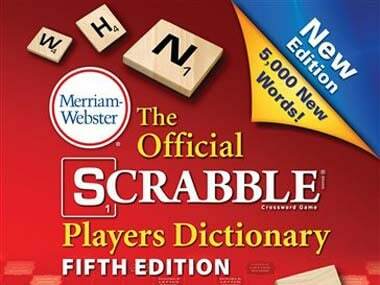 The new words add about 40 pages to the Scrabble-sanctioned dictionary, which already lists more than 100,000 playable words.